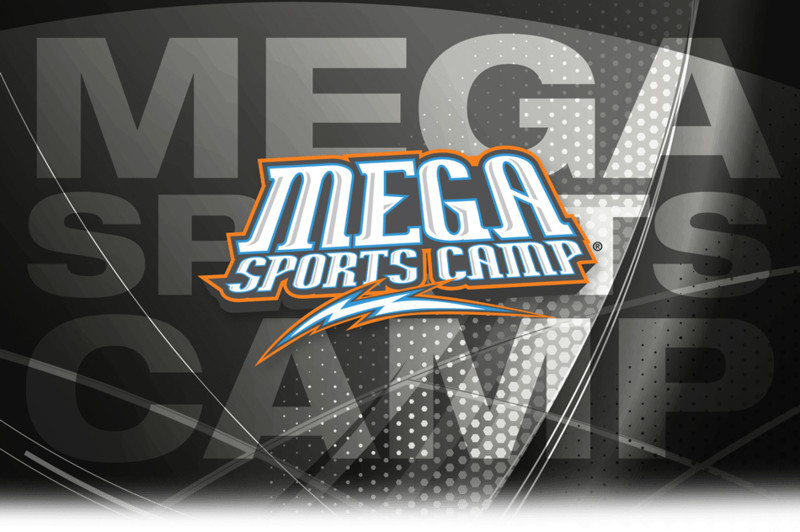 Come Join Us For MEGA SPORTS CAMP! This is our annual summer program for children. It involves sports, music, athlete’s stories and a lot of fun. This year’s camp will be July 8-12, 2019. The theme is “FUNdamentals,” and includes stories from LeBron James, Katie Ledecky, JJ Watts, 2018 US Women’s Hockey Team and the Houston Astros. This is for kids entering kindergarten through entering fifth grade this Fall. Registration will open up at noon on May 1. © 2015 Grace Church of Ridgewood.